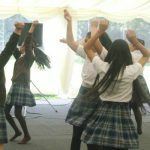 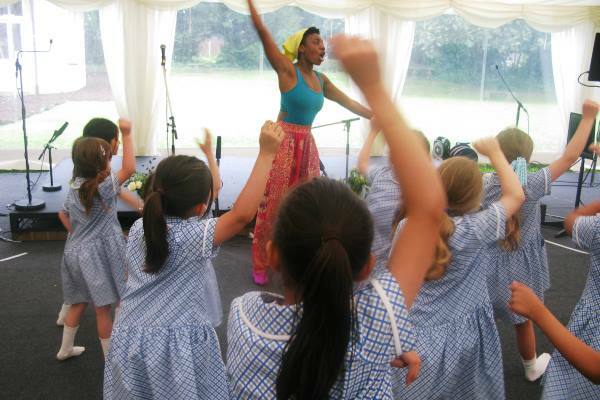 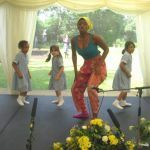 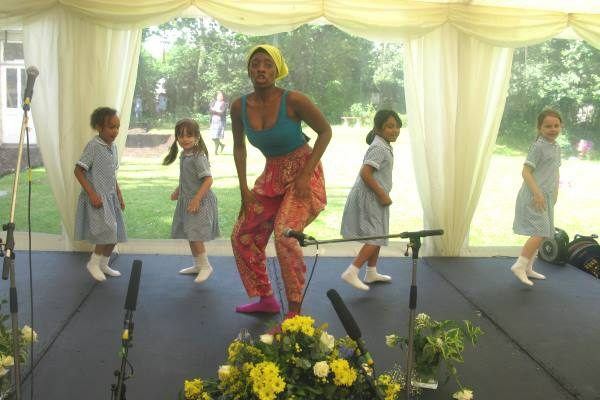 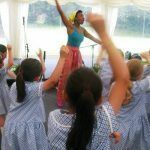 Years 1 to 10 took part in an Afro-Brazilian dance workshop this week with a professional dancer and teacher. 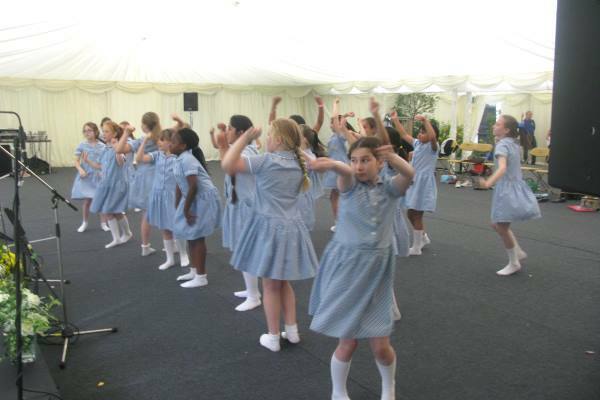 They learned to use their shoulders, core muscles and arms to move to carnival music. 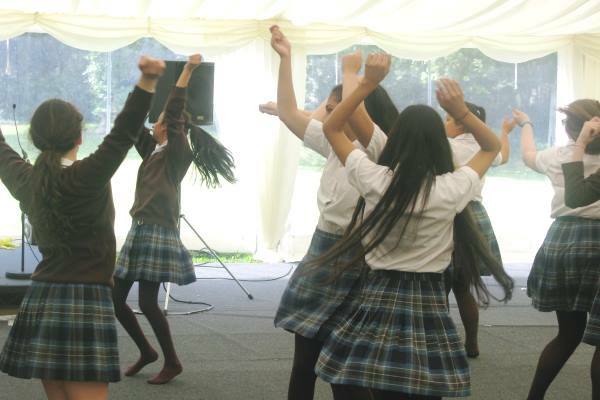 The pupils then had a ‘dance-off’ to see who could remember the dance routine. 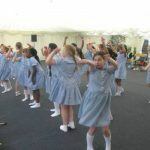 They had a thoroughly great time learning a new type of movement. 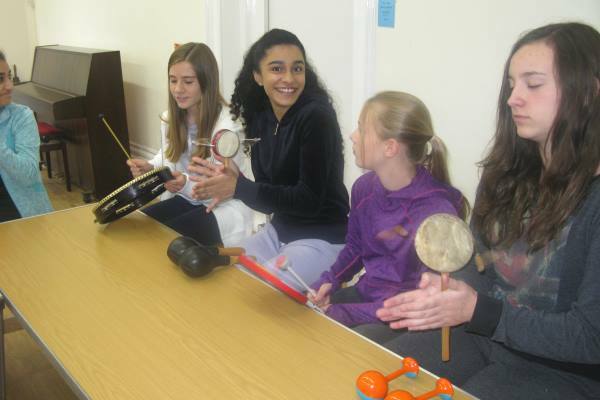 Pupils also had a Samba drumming experience where they could use very loud instruments to compose a drumming routine. 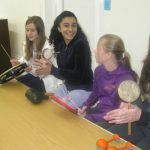 It was very loud but also enjoyable!